(Bloomberg) -- China’s outbound gasoline shipments soared to the second highest on record in January as refiners exhausted fresh export quotas with surging supplies from plants being upgraded to produce higher standard fuel. Gasoline shipments rose 52 percent from a year earlier to 409,419 barrels a day in January, according to Bloomberg calculations based on data from the General Administration of Customs. 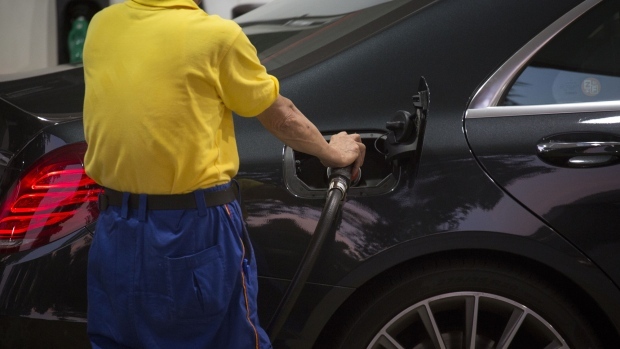 Gasoline exports rose as refiners took advantage of the higher export quotas issued at the start of the year, and as trade picked up ahead of a lull in the Lunar New Year holidays in February when industrial activity slows, according to Sophie Shi, Beijing-based analyst at IHS Markit. Shipments also rose as refiners raised runs to produce gasoline and diesel that met government-enforced China VI specifications, the country’s highest fuel standard. That left more supplies available for export. Oil blenders were squeezed out of the market as new fuel standards pushed out off-spec products, leaving room for refiners to raise runs.